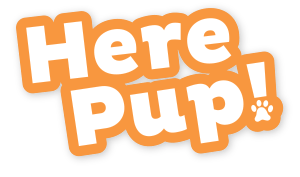 If you’re on a hunt for the perfect canine companion, it’s highly likely that you’re spending most of your time looking at pictures of cute pups online. At first, you think it wouldn’t be so hard to decide what kind of dog breed to adopt. 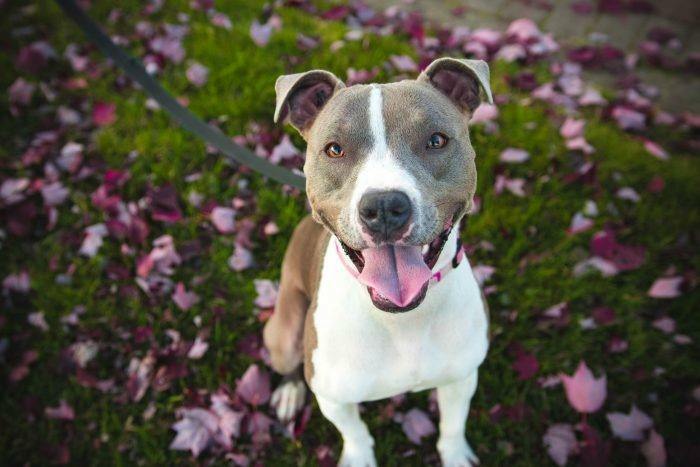 You think you will be able to walk into the shelter, lock eyes with “the one” and the next you thing you know, you’re living happily ever after. But, that only happens in the movies. In reality, literally, all dogs could “speak” to you. 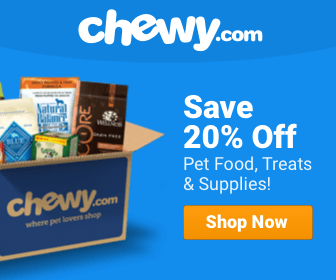 So, how to know which dog is going to be your best match? Well, you can always turn to the stars. If people are relying on astrology to make important decisions from choosing a wedding date to when to have their babies, this shouldn’t come as much of a surprise. Therefore, here’s the most suitable dog for each zodiac sign. Aries is often considered independent, determined, courageous and fierce. As the strongest Zodiac sign of the bunch, you need a pup who’s as courageous as you are. 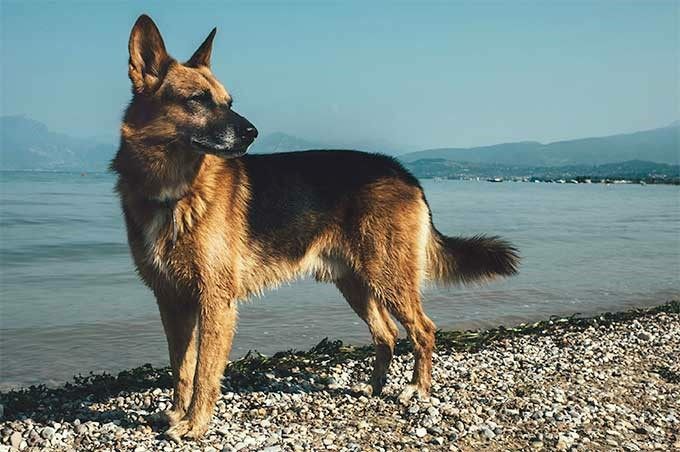 Therefore, the only dog that can live up to Aries’ high expectation is the German shepherd. This brave creature is truly full of life and ready to take on any kind of challenge. His confidence will definitely match yours. Trust us! Taurus people prefer stability and only invite reliable persons (like themselves) into their inner circle. So, if you were born under this Zodiac sign, you are probably looking for a furry friend that’s friendly, loyal, and intelligent just like you. And the one dog breed that happens to possess these traits is the Labrador retriever. So, you and the protective and gorgeous Labrador will definitely be a match made in heaven. Those born under this Zodiac sign often feel as though they have a few different personalities within them. For instance, sometimes you may feel energetic, while other times you’re serious and have no desire to be around others. Thus, you’re going to need a good-natured dog which can adapt to yourself like the Pitbull. This dog will love you regardless of your personality and will keep you safe when your nerves get the best of you. Cancerians are well-known for their sentimental disposition. They care deeply about those around them and are very dedicated to matters of the home. And which dog enjoys a comfortable home the most? 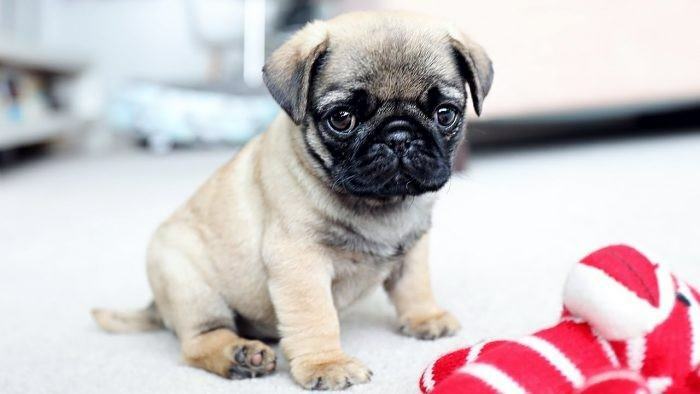 Well, the pug of course. This match is quite social, caring and above all loves spending time at home together with friends and family members. When it comes to being the center of attention, Leos don’t mind it one bit. After all, they’re great leaders, known for their confidence and passion. They also possess a strong and determined personality. And which dog has a stronger and more determined personality than a husky? 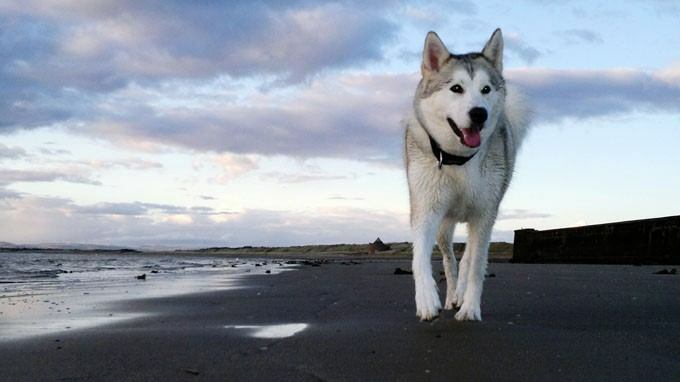 Often very self-centered and stubborn, huskies are undoubtedly the perfect fit for typical Leos. Perfectionist Virgos will probably spend a significant amount of time analyzing which dog is the perfect dog. Even though they’re genuine and compassionate, they’re extremely picky and usually hard to please. Exactly like Golden retrievers. These dogs are famous for being picky who they can trust. But, if you just throw them their beloved ball, they will warm up to you and show you their gentle nature, just like most Virgos. 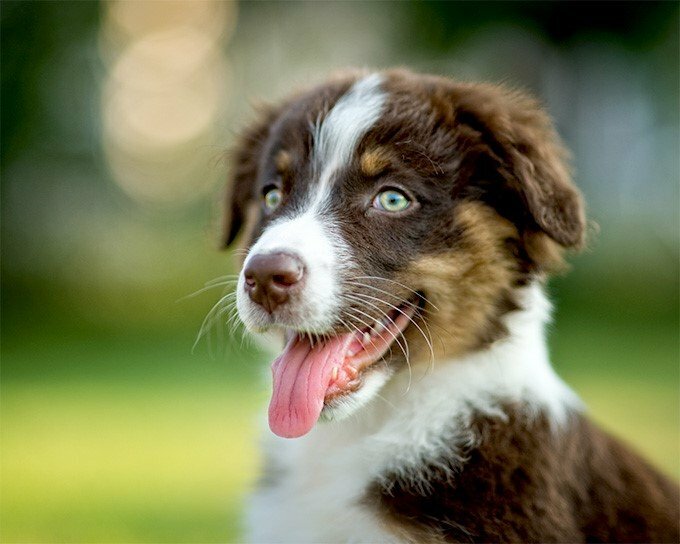 Libra is all about balance, and the Australian Shepherd is equally playful and serious. Therefore, not only will this dog put your playful energy to use, it will also encourage you to get out and let your true nature shine around others. So, whether you’re in the mood for cuddling on the couch or going for a walk, the loving Aussie will be right by your side. Though Scorpios are known for their passion and bravery, they have one particular trait which stands out: their tendency to distrust others. And that’s perfectly reasonable. For this reason, you need a true furry friend by your side and the Dalmatian is one of them. 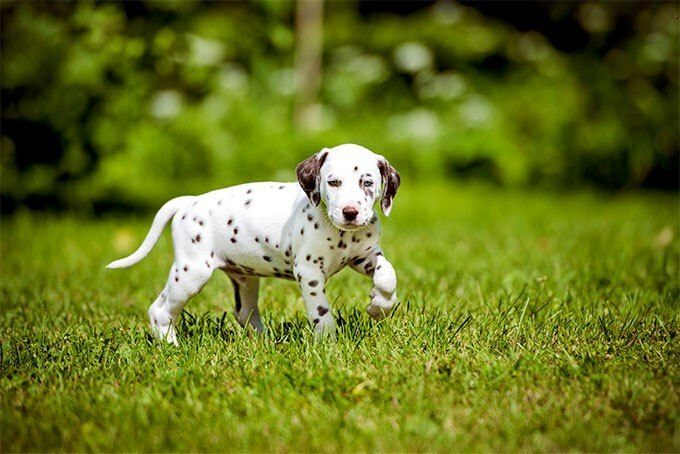 These cute spotted puppies are both resourceful and super outgoing. So, if you’re ever feeling a bit down in the dumps, you can always count on this canine companion to cheer you up. The highly-energetic Sagittarius love adventures and challenges, and the clever and determined beagle will definitely provide a mystery for them to solve. 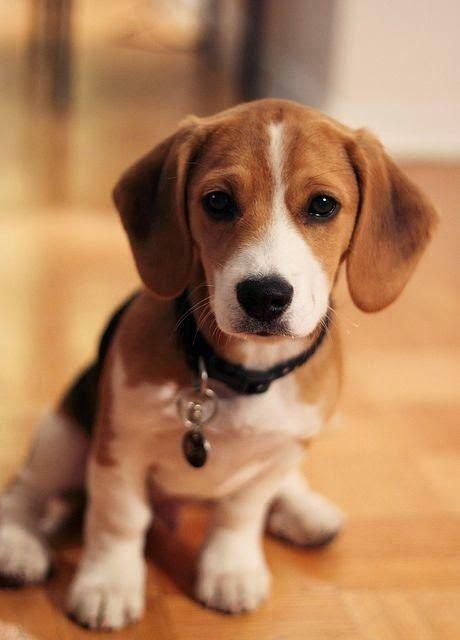 The beagle will always be on a hunt for an interesting scent, just like his master’s restlessness to always be on the move. This active twosome will definitely enjoy exploring together and will never run out of things to do. 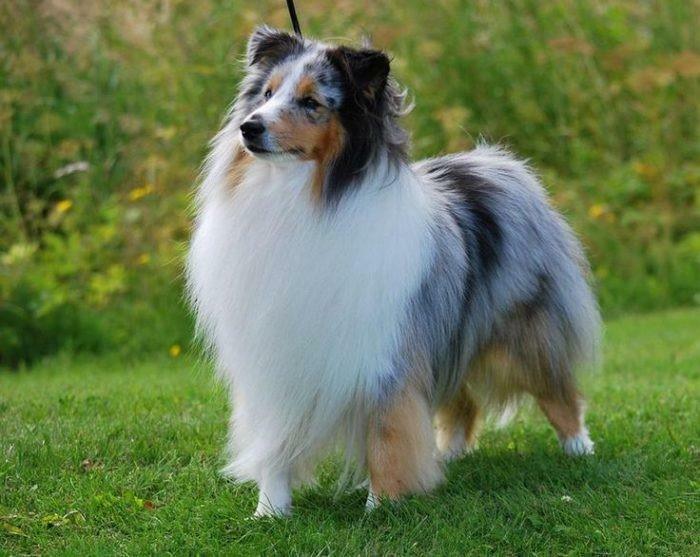 The incredibly loyal, polite and playful Shetland Sheepdog is the dog version of almost every Capricorn you know! People born under this Zodiac sign love structure and order and this dog will never let them down. Nevertheless, similar to Capricorns, they can be very particular about things and become anxious when some things don’t work out according to plan. At first glance, Aquarians seem aloof and emotionally unavailable, but that’s only because they live in their heads most of the time. Having said this, these people will need a dog that’s just as thoughtful as they are, but which can bring out their fun and affectionate side. 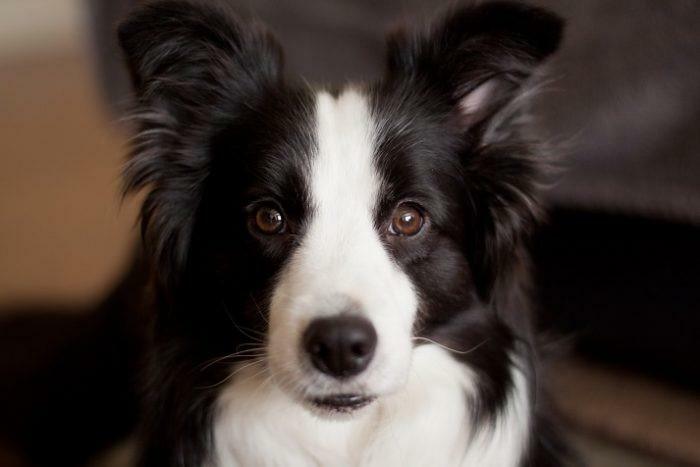 As a result, the hardworking, yet loving Border collie would be the ideal furry friend of an Aquarius. Due to their gentle, artistic soul, and the ability to take on the weight of the world, Pisces are often inclined to experience bouts of sadness. So, when looking for a dog, these individuals should choose a friendly dog breed that can remind them of the good out there in the world. 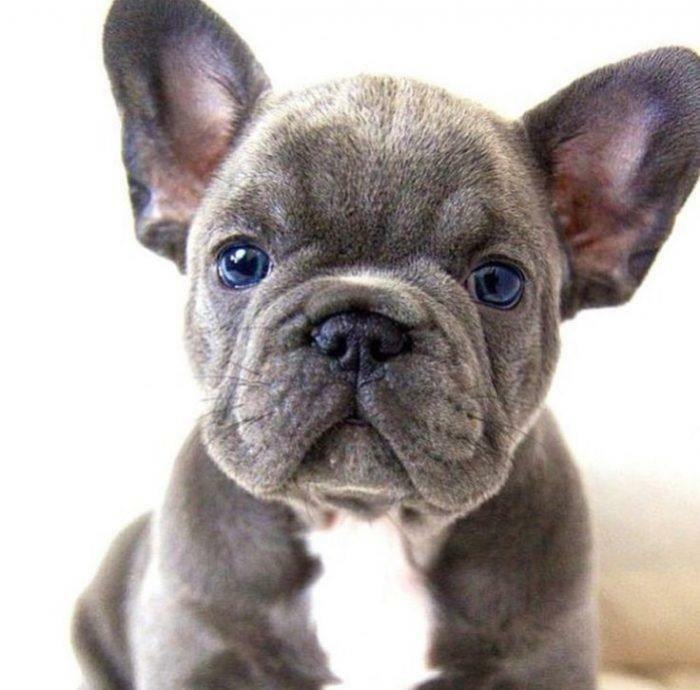 We’re talking about a French bulldog here. 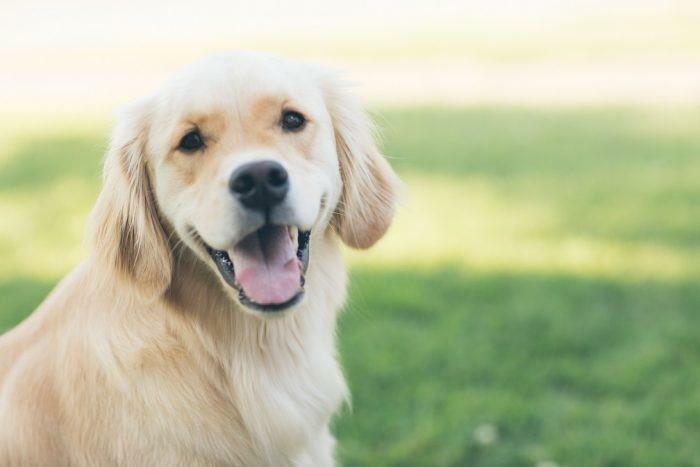 This type of dog packs a huge personality into such a small bundle, yet his ability to read emotions and to make sure those around him have a smile on their face is unmatched by any other breed.